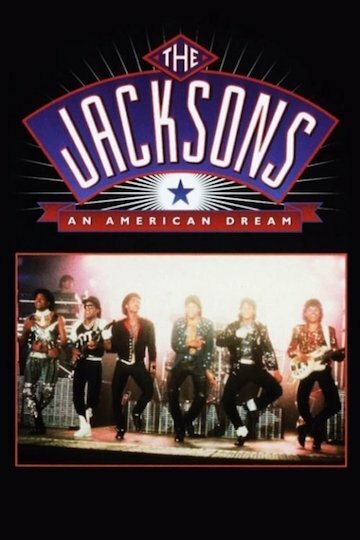 This movie, originally created for television, will likely appeal to many people, including the legions of Jackson Five fans. It basically recounts the early years of the siblings who later gained fame as a family musical group, and follows them through the early stages of their careers in the sometimes challenging, competitive popular music industry. The production pays close attention to the role of their father in helping to supervise their early performances. The sudden rise to fame places pressure on all of the youngsters as they struggle to meet a demanding, busy work schedule and still maintain normal lives.